My son Oliver has experienced enormous benefits since beginning his program with Oxford Learning. We have been delighted to watch as not only have his grades dramatically increased but his overall confidence towards school work has too. He has also greatly benefited from the lessons in time management. The staff at Oxford have been wonderful and are happy to answer or meet with us to discuss Oliver's progress at anytime. Put simply the Oxford program has exceeded my expectations and I highly recommended it to anyone considering a tutoring program for their child. - Tamara M.
I cannot express enough gratitude and satisfaction with the Oxford Learning Centre located at the Donwood Plaza. This centre is much more than just a tutoring facility. Since my son started at Oxford Learning, I have seen a significant improvement with his grades and his level of confidence. This is solely attributed to the unique program developed by Oxford Learning to meet my son’s learning needs and through the positive environment they provide. The highly qualified staff have consistently displayed their skills and commitment to mentoring my son. On several occasions, staff members have reviewed with me my son’s ongoing academic performance. This is a clear commitment to the excellent service they provide to my son and me. Oxford Learning will definitely become a long-term commitment and investment for my son’s academic development. -Anna N.
Nina loves Oxford Learning. Keep up the good work! -Natasha K.
My daughter has had an amazing time in Little Readers. Thanks to you, she has progressed a ton! She can now read basic words and is working hard on her math. Thank you! 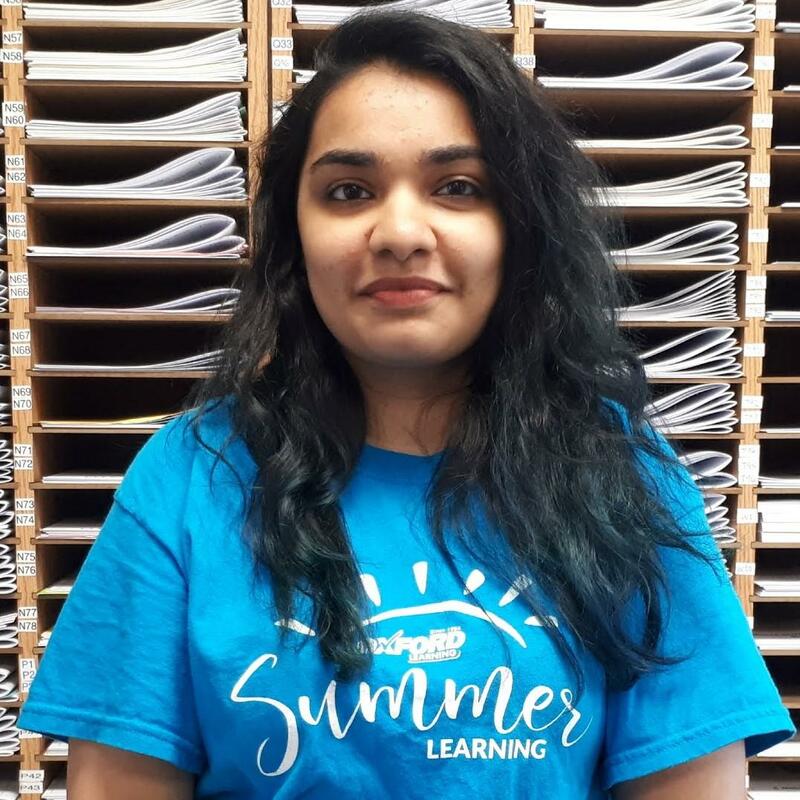 -Victoria D.
At Oxford Learning Don Mills we continue the momentum of learning all summer long! Join us for our half-day camp or our late afternoon classes to ensure academic success and confidence for the coming school year. Download this brochure to find out more! Oxford Learning Don Mills is currently looking for an upbeat and dynamic teacher who is interested in working in a rewarding teaching environment. Our programs offer individual support to students looking to improve their academic skills in French from Grades K-12. All instruction is done at our centre so there is no time traveling to each student's home. We provide all of the curriculum and rely on our teachers to interpret, explain, and guide our students to understanding and connecting with the material. Oxford Learning Don Mills is currently looking for an upbeat and dynamic teacher who wants to work in a rewarding teaching environment. Our programs offer individual support to students looking to improve their academic skills in Math and Science from Grades K-12. Leanne holds both a degree in English Literature from Wilfrid Laurier University and a Bachelor of Education degree from the University of Queensland, Australia. She has 15 years of experience working in the field of tutoring and has taught at private schools in both Canada and Britain. She believes that building students' confidence through academic improvement is the key to successful lifelong learning. She has travelled to over 20 countries, has lived in four continents and loves to spend time with friends and family. Breanne holds an Honours Bachelor of Science in Biology and Psychology from Wilfrid Laurier University. She is a certified assessor who loves creating a friendly and educational environment to welcome Oxford Learning parents and students alike. 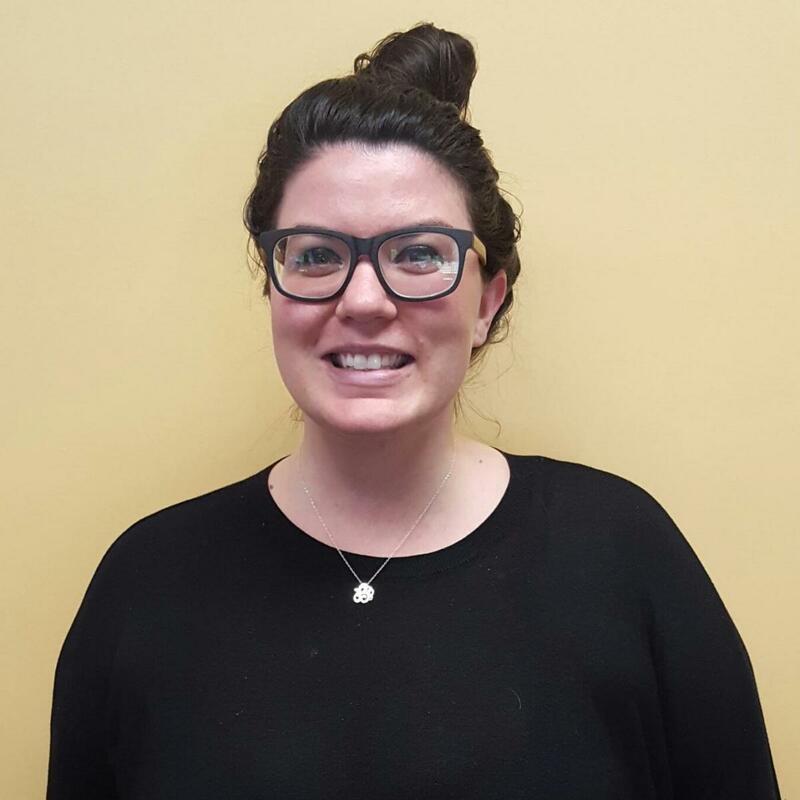 Prior to joining the Oxford Learning team, Breanne was the English Department Head for a private school in Seoul, South Korea and lived in Asia for 5 years. In her spare time, Breanne loves photography, cooking, and travelling the world (she’s been around the world three times!). Jeff holds a BBA with a major in marketing from St. Francis Xavier University and is a certified assessor. He has been in the education field for over 9 years and has spent time working at both private and public schools in South Korea and Taiwan. Jeff has also coached and refereed minor hockey in Nova Scotia. In his spare time, he loves to travel, read, and attend sporting events. 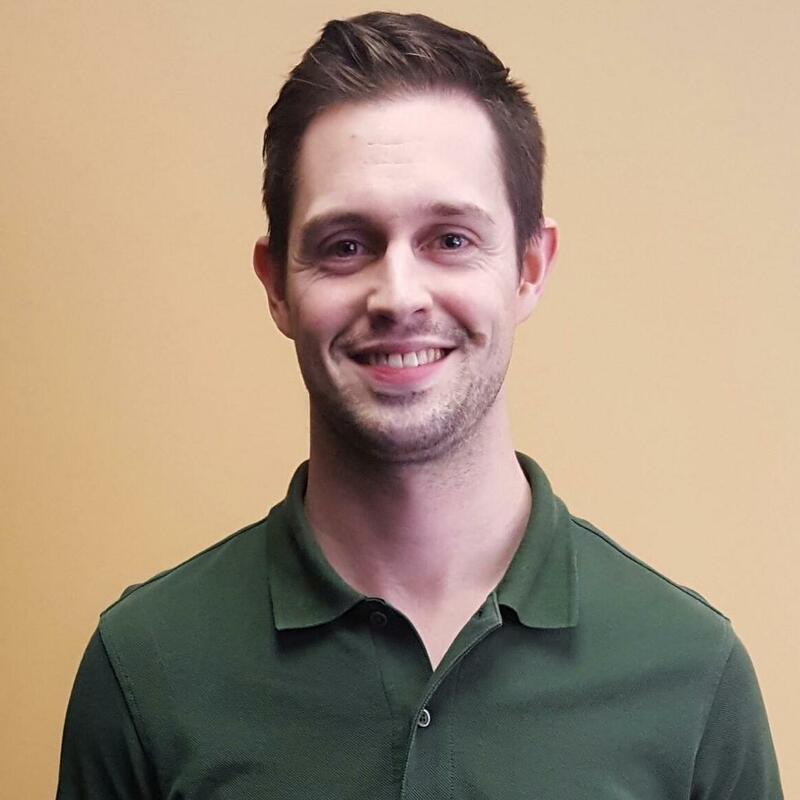 Jeff is passionate about helping young learners build confidence and reach their potential and looks forward to seeing you at Oxford Learning Don Mills! Rosana holds a Specialized Honours Bachelor of Arts in International Relations with a minor in French from York University. She believes in working to improve the lives of others, and sees teaching as one of the most fulfilling ways of doing so. In her free time, she enjoys reading, exploring her city, and actively volunteering in her local community. 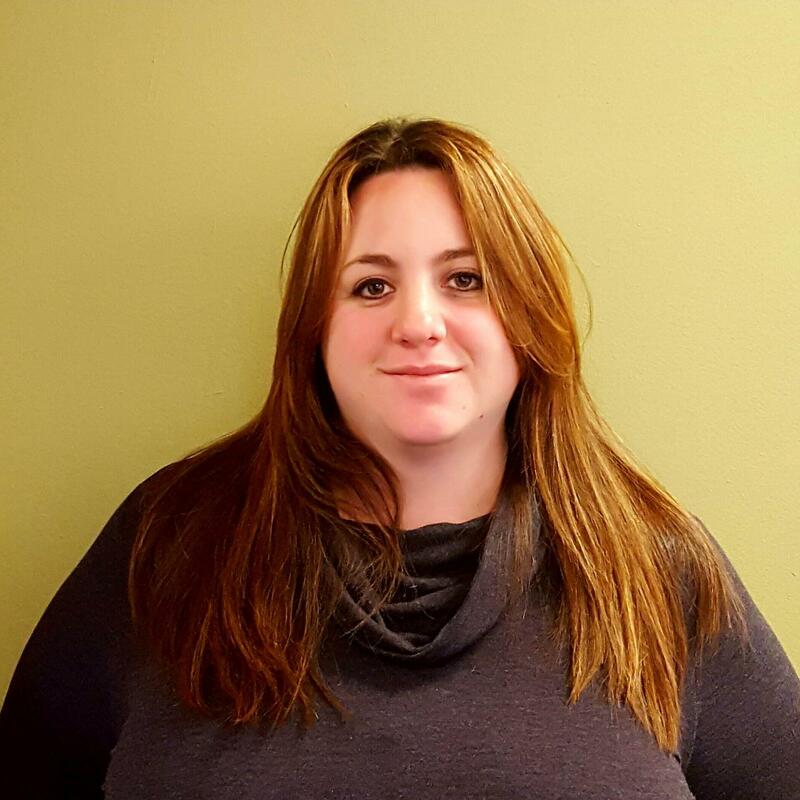 Sarah is currently pursuing her Bachelor of Commerce in International Business Management at Seneca College. She has a passion for helping children become their best selves and wishes to pass on her love for math and English to her students. She believes strongly in the value of kindness and patience. In her free time, Sarah enjoys reading, writing, and going for an early morning run. 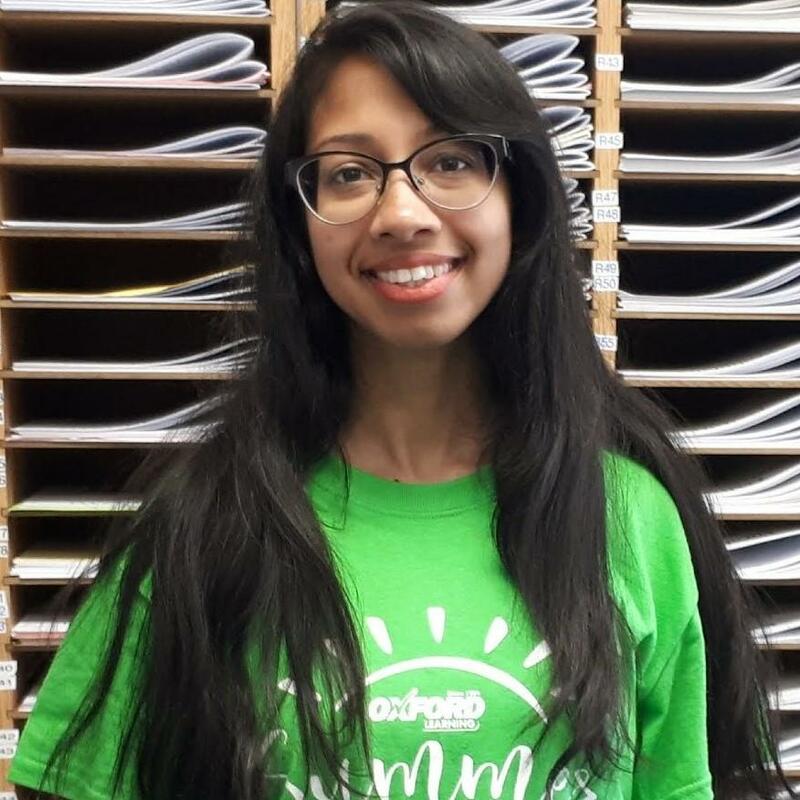 Lesley has worked at Oxford Learning Don Mills for over 5 years; the past 3 years she has been the Little Readers/ READ Elite teacher, which she enjoys tremendously! Lesley has taught Sunday School with large classes and has been responsible for the administration, set up, and teaching of Summer Camps with enrolments of over 250 children of all ages. Lesley has a Bachelors of Science and Pharmacy from the University of Montreal. She enjoys cooking, baking and spending lots of time with her grandchildren. She is a devout reader and delights in passing on her love of books to children of all ages. Ninoshka holds an Honours Bachelor of Arts in French and Sociology from the University of Toronto. She believes that learning can help change your life and the lives of those around you. In her free time, she enjoys doing crosswords, volunteering in the community, and reading a good book. Meghan holds a Master of Arts in English Literature from the University of Toronto, as well as a Bachelor of Arts in English Literature from Queen’s University. Before joining the team at Oxford Learning, Meghan worked as an editor for several peer-reviewed academic journals and policy research centres. She is passionate about all things literary, and enjoys sharing her love of reading and writing with others. In her spare time, Meghan likes to read, write, sew, and sing! Earl holds an Honours Bachelor of Arts in History from Brock University. He is currently studying at the University of Toronto for his Masters in Teaching. Earl has worked at Muskoka Woods for the past five summers and was a summer program director this past summer. Earl is passionate about teaching and inspiring students to learn and achieve their best. Earl loves to travel, read lots of books, play the guitar and sing, and loves a good meal. He is so excited to see you at Oxford Learning Don Mills! Christina holds an Honours Bachelor of Arts in English from Wilfrid Laurier University and a Bachelor of Professional Studies in Primary/Junior Education from Niagara University. Christina is a lifelong learner and is passionate about working with and teaching students of all ages. She loves the performing arts and recently completed a course in Dramatic Arts Education from the University of Windsor. In her spare time, she loves to travel as much as possible, read, and spend time with her friends and family. Tristan graduated from Queen's University in 2018 with an Honours Bachelor of Science in Biology with a minor in Classical Studies. Tristan previously tutored Physics at Queen's University, and has also worked in multiple places as a research assistant, veterinary assistant, and ice hockey referee. In his free time, Tristan enjoys playing guitar, hanging out with his dog, and playing hockey. Ashwin is an Engineering student studying at Ryerson University. Ashwin has a passion for math and physics and looks forward to sharing that with all of his students. He also has nearly 10 years of teaching experience as a qualified Swim and First Aid Instructor with the City of Toronto. In his free time, he enjoys participating in outdoor activities such as camping, fishing, swimming, and skiing. To learn more about Don Mills tutors, contact Oxford Learning® today! Conveniently located in Toronto Don Mills, Oxford Learning® offers tutoring programs that can help every child boost his or her school performance. With personalized lesson plans that meet the unique learning style of every child, our Toronto Don Mills tutors focus on teaching your child in a way that is engaging, effective, and fun. Oxford Learning® welcomes students from Don Mills Toronto and surrounding areas, including Parkwood, Maryvale, Wexford.